Have you tried Amazon PPC and Are you not getting enough sales from Amazon PPC? After all, that’s the goal of selling on Amazon right? We have heard from most of the people facing the problem in doing that. 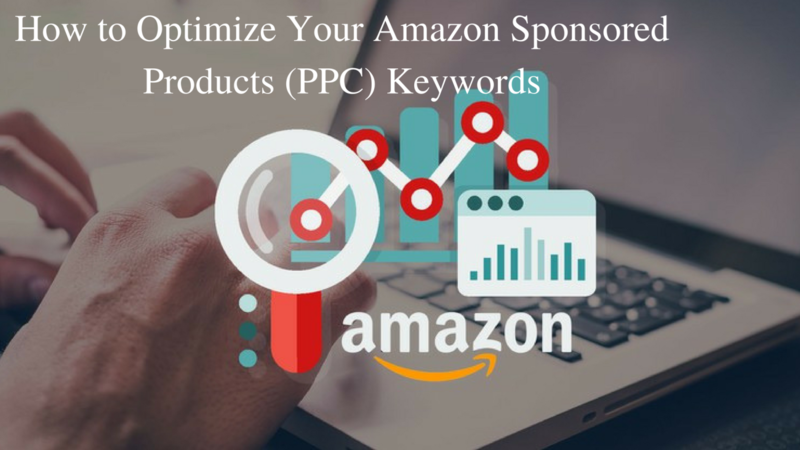 Here we have compiled the ideas with which you can optimize Amazon Sponsored campaigns for more conversions and achieve your goals. I’m going to guide you on how to consistently (and automatically) tweak your Amazon Sponsored Products campaigns to get more sales at a lower cost per sale. Just an easy process that gets results. In order to get your Amazon Sponsored Products keyword data download your “search term report” in Seller Central.This data will show you the actual customer search queries (not just your keywords). With excel you can pivot the child ASIN for data. One of the most effective ways to optimize your keywords is: find the ones that make no sales! For example, I set the filter for Sales to which are not getting me conversions, meaning I made no sales. I set the “total spend” filter minimum to Rs.100, meaning I spent money on ads. This shows me all queries that cost me money but made no sales. I sort by “Total Spend”, “Descending” so that I see the queries that are costing me the most (that made no sales). I will add these as negative keywords on Amazon.On Amazon I add these as negative keywords with a match type “negative phrase” since these words don’t make sense for me in any way for this product. The goal here is to find keywords making your sales at the lowest cost per sale. If you don’t have a manual campaign for these yet, you can create one. If you do have a manual campaign you can increase your spend. Within Amazon, you would take these terms and create new campaigns or increase budgets. This is a very important step in which you’ll be finding keywords which are making the most sales. Now, this is where some art comes into play. Is it worth taking a loss on these keywords in order to get more organic ranking or not? From there you will have much better insights into what is working for your product and how they can be dealt. It is advisable that for you to stay on top of things in the busy life of an entrepreneur pull this data every week (so you’re more likely to actually take action and do it more often) or you can hire an amazon service provider to take care this for you. The process really is that easy. Finding the keywords that cost you the most, make you the most sales or cost the least per sale isn’t really that complex. 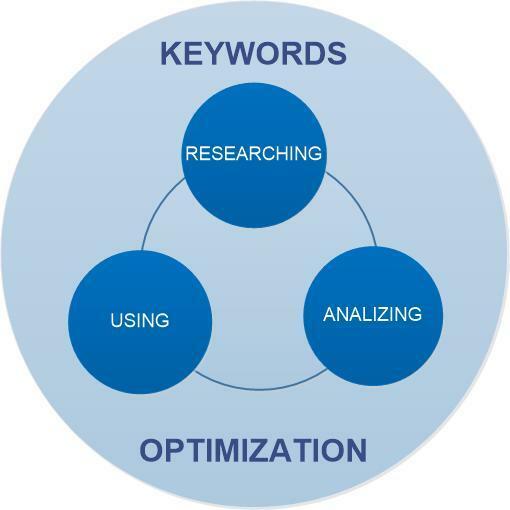 You simply need to filter your keyword data and make common sense decisions. Revanth infotech is amazon Authorised Service Provider of amazon selling services. © 2016. Revanth Infotech Pvt. Ltd. All Rights Reserved.